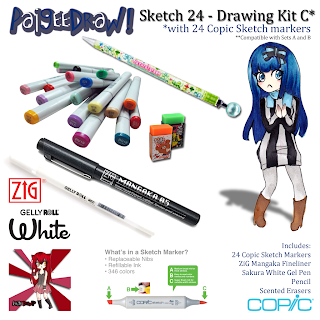 Paige Rohrick from PaigeeDraw has re-created all of the PaigeeDraw Drawing Kits at PaigeeDraw! 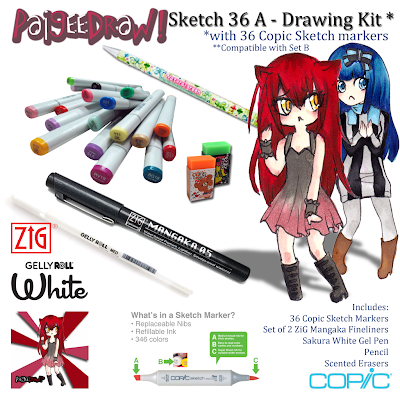 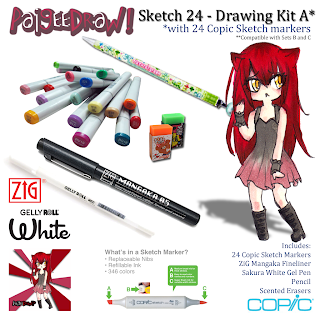 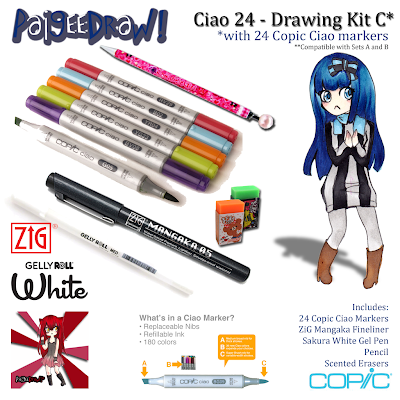 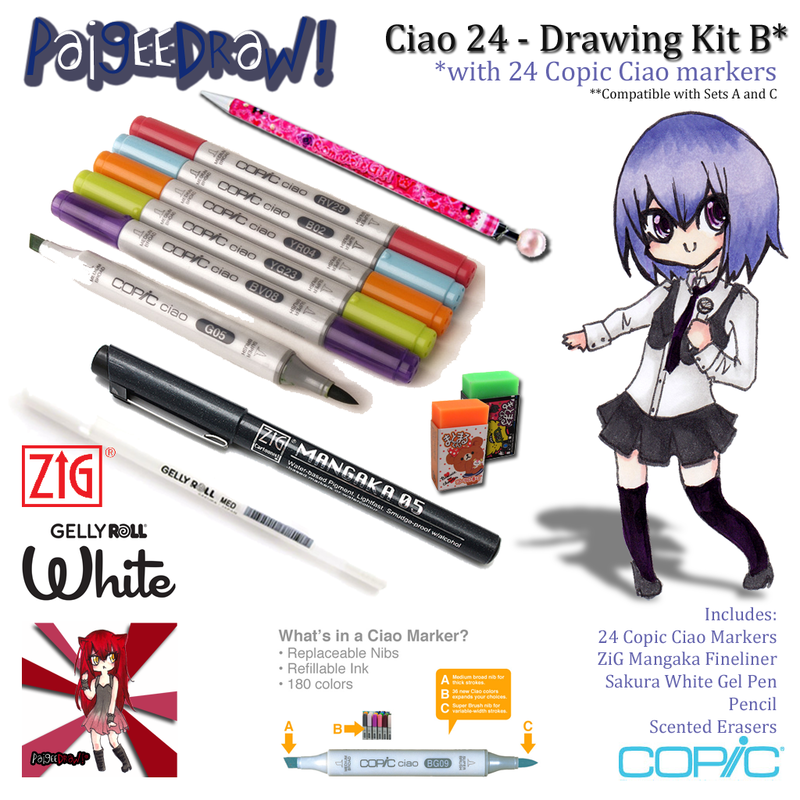 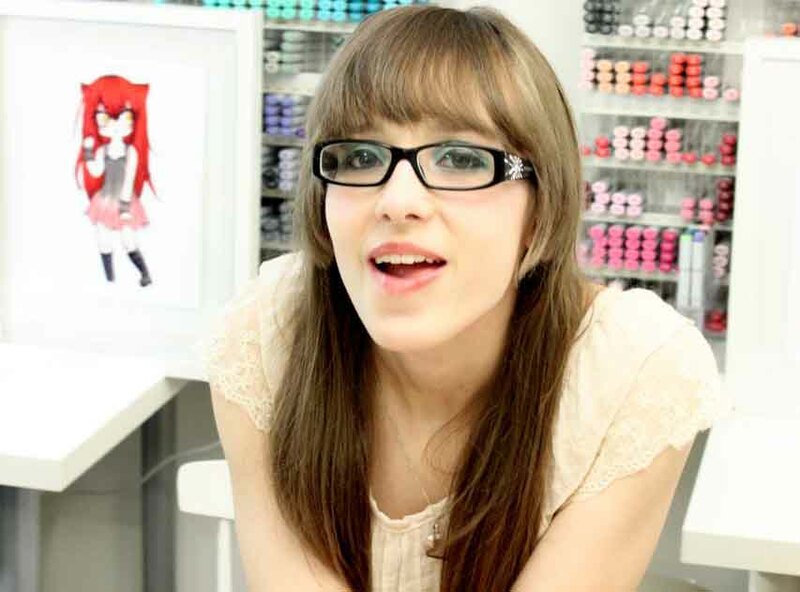 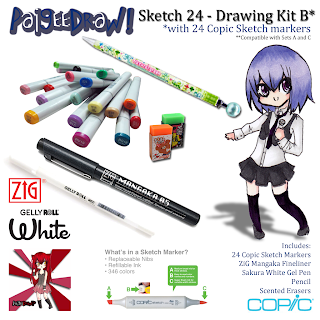 This kit has everything you need to start creating your own Manga and Comics! 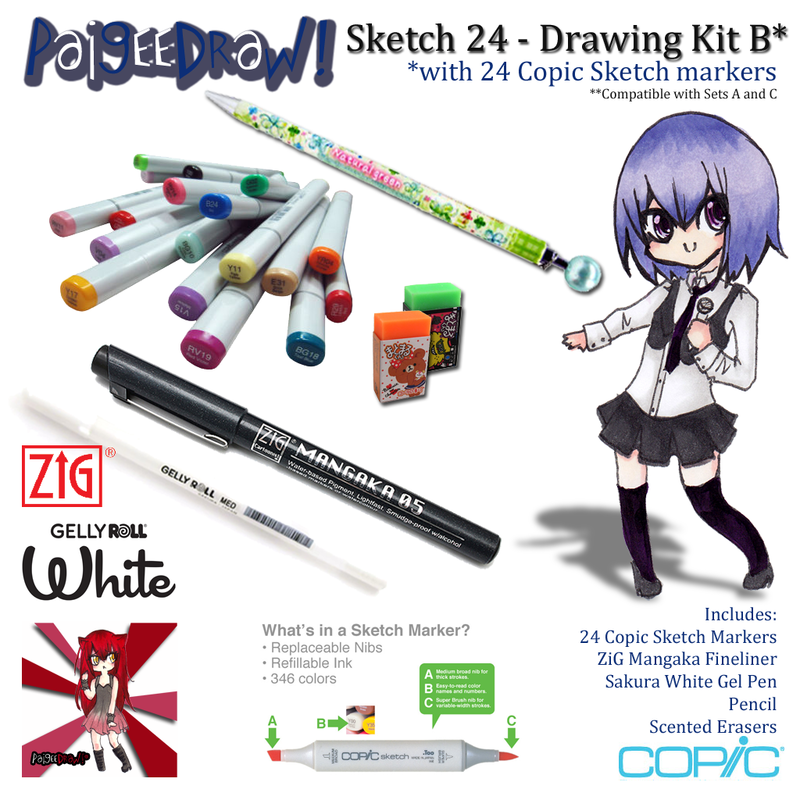 This kit has everything you need to start creating your own Manga and Comics! This Kit features Copic Sketch Markers!